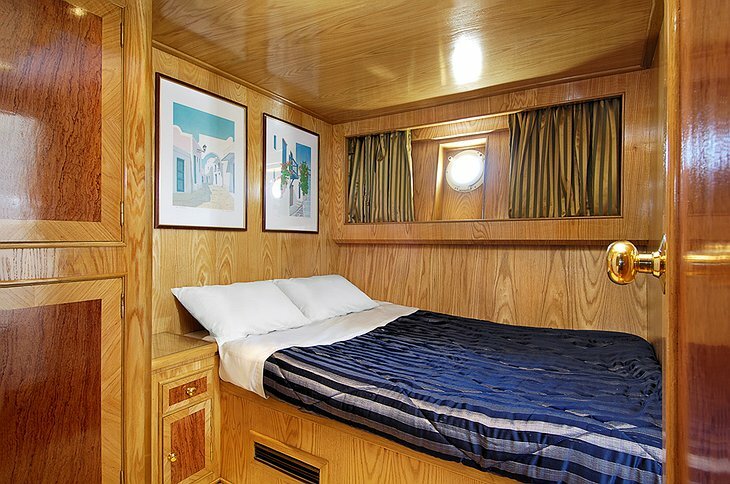 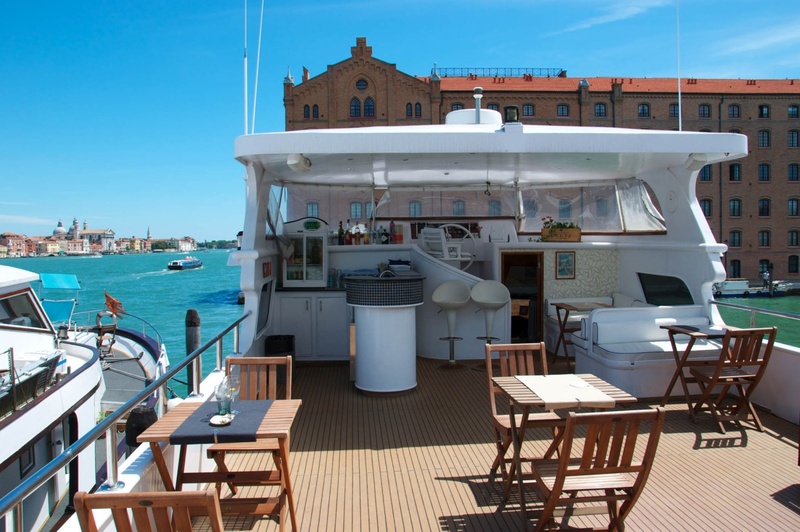 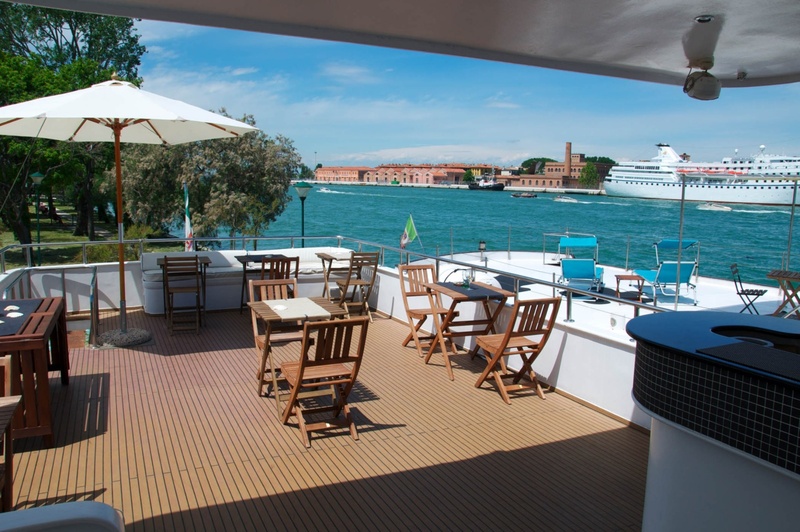 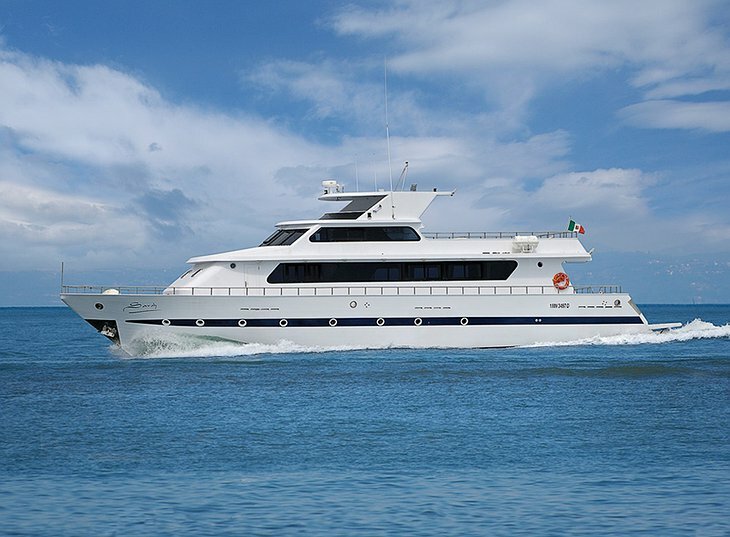 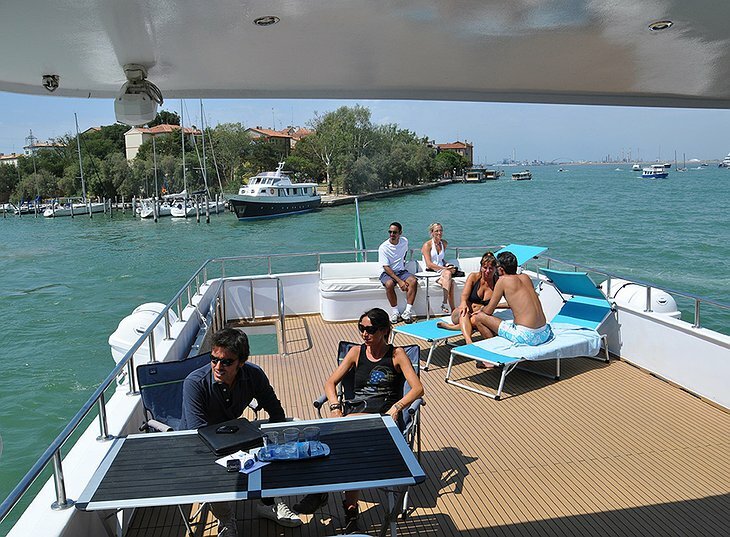 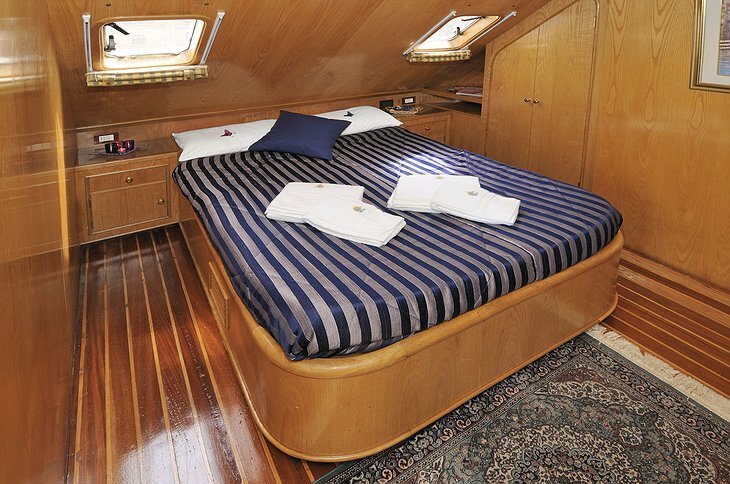 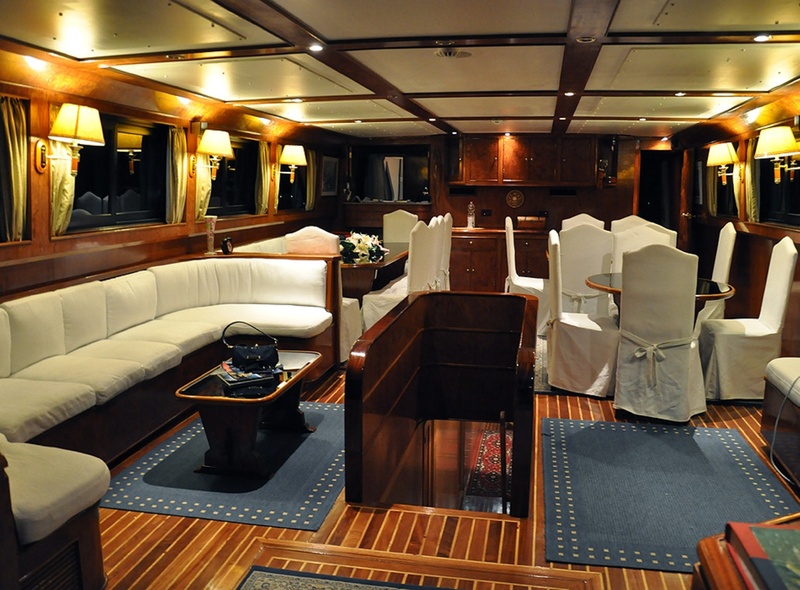 A luxury 26ft cruise boat that will take you to Venice and Croatia. Breakfast is served on board and you can eat dinner in their luxury on-board restaurant. 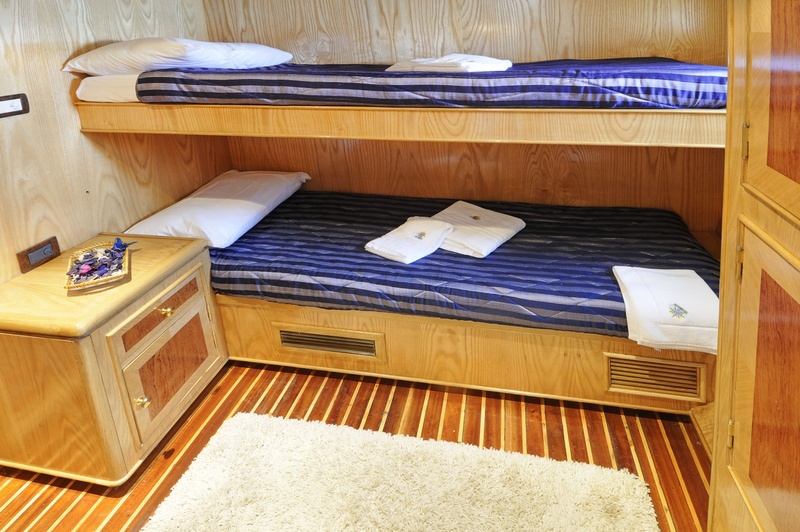 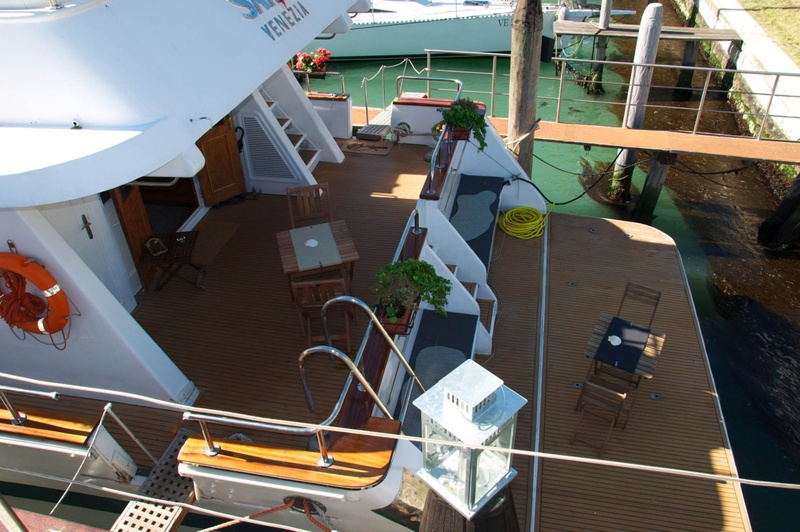 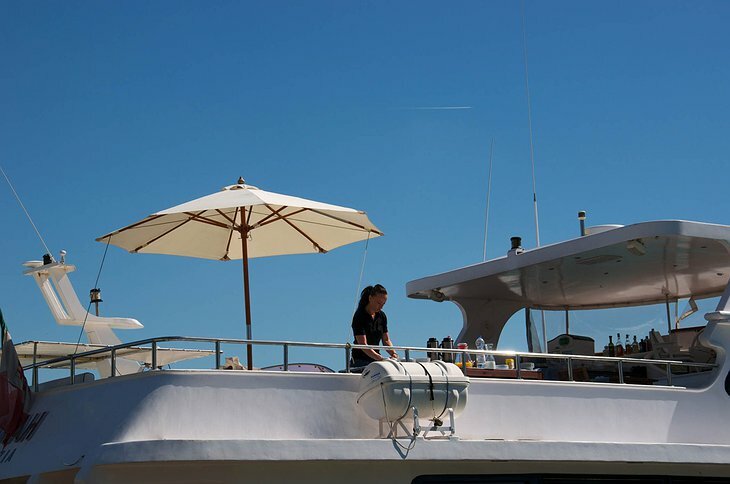 The top deck is equipped with sun loungers and there is a covered bar and lounge to sit in. Below deck there is an old-time lounge - wood-paneled and tastefully lit with spotlights. The boat is able to traverse Venice and the nearby Dalmatian islands. 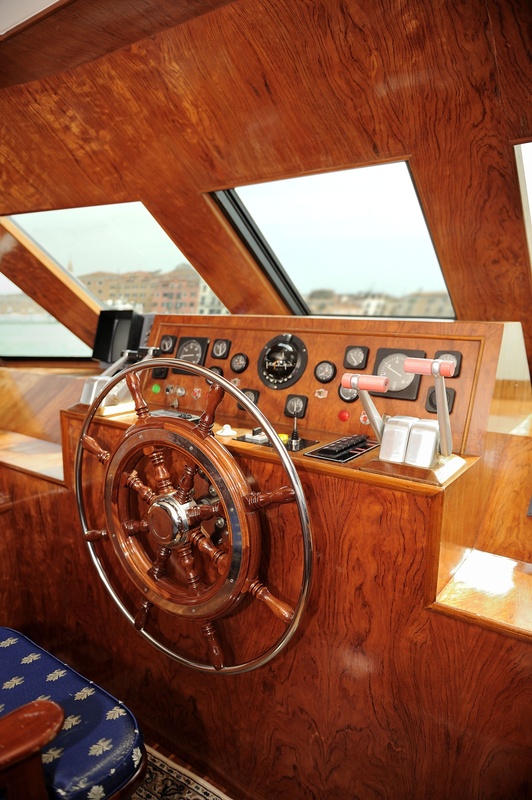 Individual itinerates can be arranged at the plunk of an anchor. The ship can dock near St Mark’s Square where you can see one of the finest cathedrals in the world. 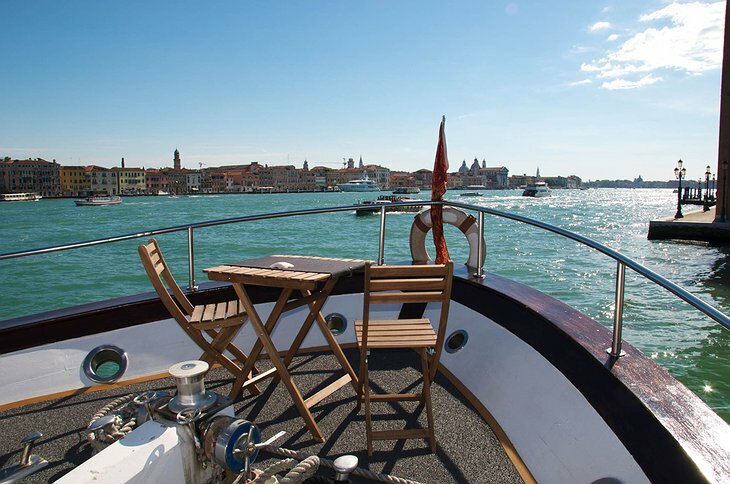 Tours of the art galleries and informal lunch recommendations will allow you to flit in and out of Venice and explore at a leisurely pace. 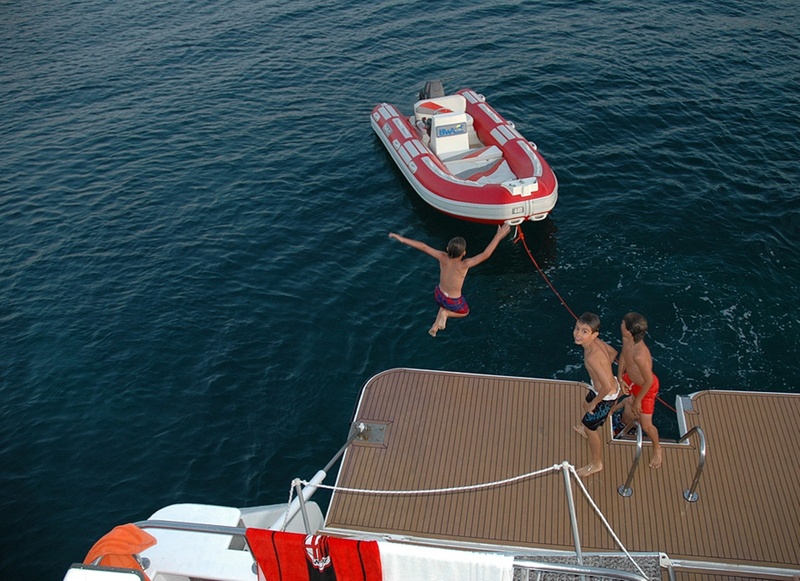 The boat can also quietly chug its way to the Croatian coast. 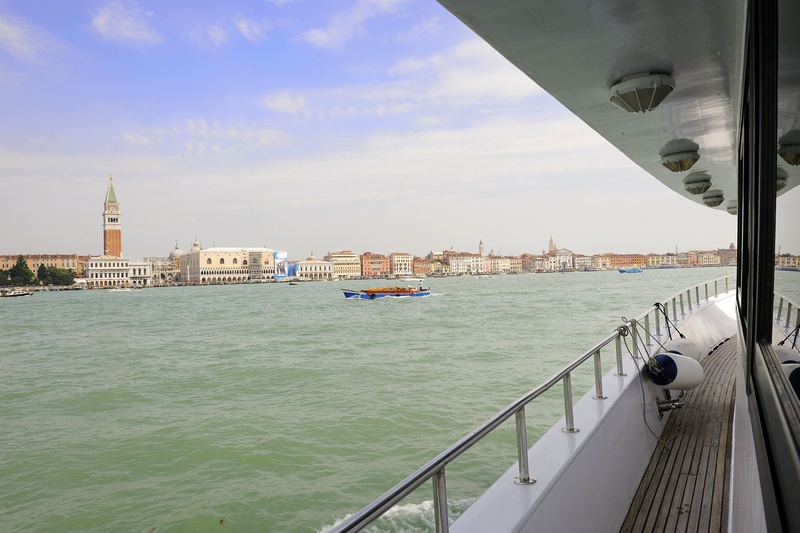 Itineraries there include swimming in unspoiled waters and exploring the hobbled fishing villages.